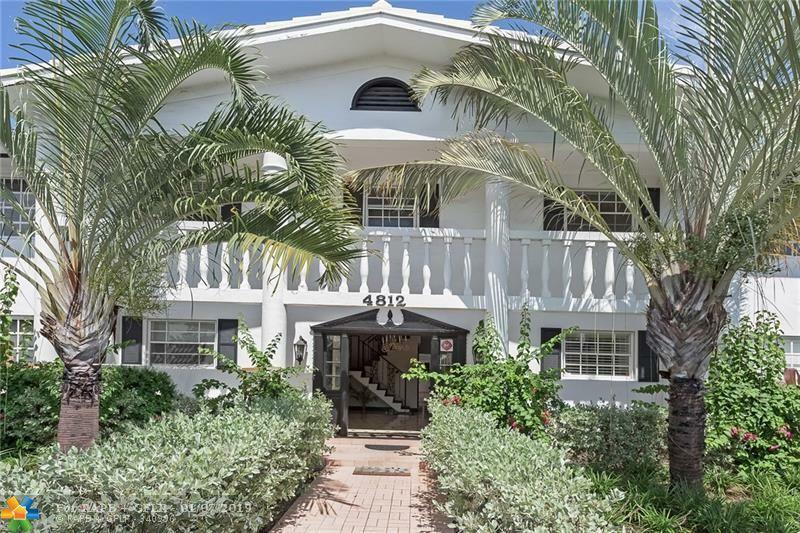 Spacious and bright 2 Bed/2 Bath in a boutique condo building on the golf course in the desirable Coral Ridge area!! 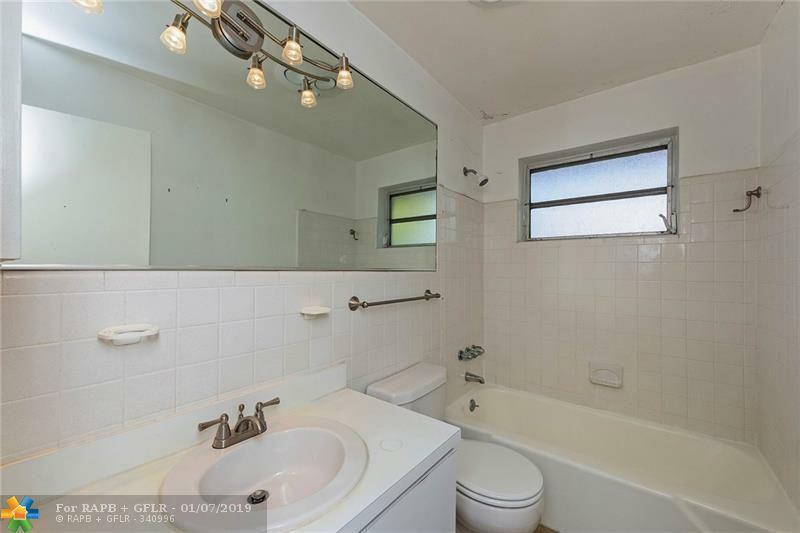 GREAT location close to US1, restaurants and Commercial Blvd. Walk to the beach and Lauderdale-By-The-Sea village only 1.5 miles away! 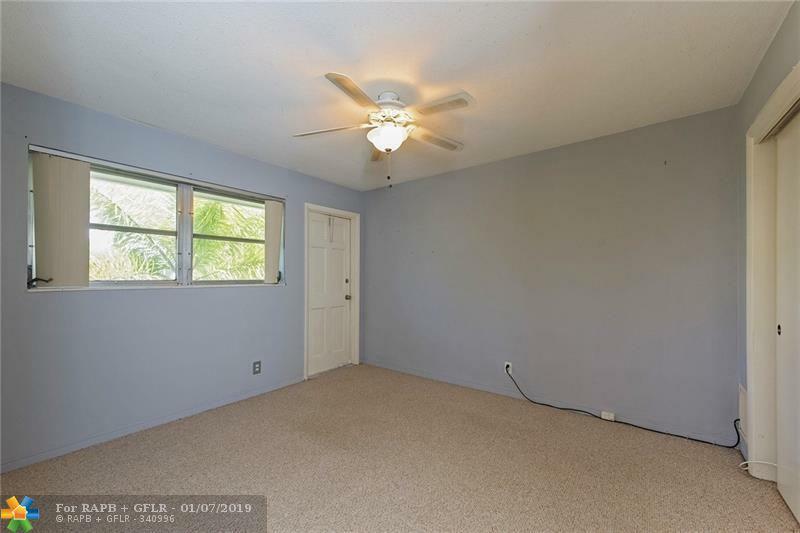 Bright and spacious unit with lots of windows and natural light. **Being Sold "AS IS"** Needs some cosmetic updating. 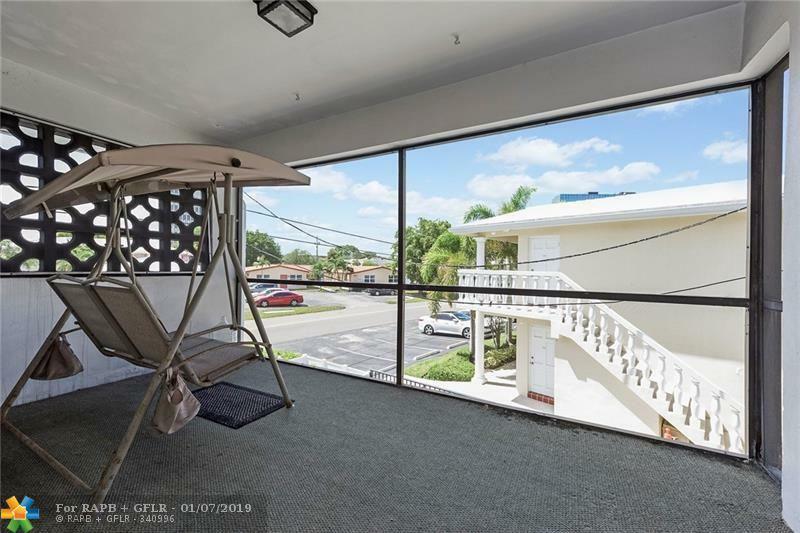 French doors from Master bedroom lead out to the large screened in balcony. A/C replaced in 2013. Priced to sell quickly!! 2 parking spaces. Building has reserves and can be approved for **as low as 3% down** with Supreme Lending!! Priced BELOW MARKET VALUE! !